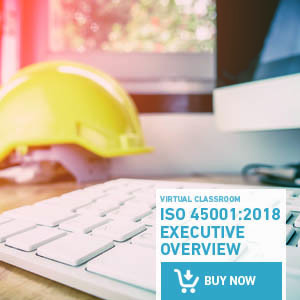 Discover easily and simply the main milestones for migrating to ISO 45001. If you want to stand out from your competition and show your commitment to your workers, we recommend you start the migration to ISO 45001. ISO 45001 will follow the same migration pattern as other recently updated standards. After the publication of the new standard, the previous standard –OHSAS 18001– will continue to be valid for a period of three years. At the end of this timeframe, the OHSAS 18001 certifications will no longer be valid. LEAD from Bureau Veritas recommends that you update your Occupational Health and Safety Management System to adapt it to the new version. 1. Familiarise yourself with the standard. By reading the standard and knowing how to interpret it, you can formulate a general overview of it, in order to develop a strategy for its implementation. 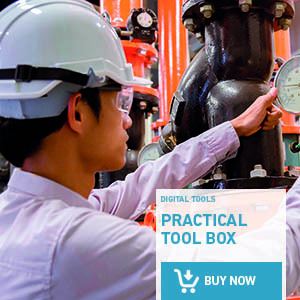 There are many ways of familiarising yourself with the standard, including comparative handbooks, technical documents, guidance documents, courses, etc. There is a wide range of options for studying the latest editions. 2. 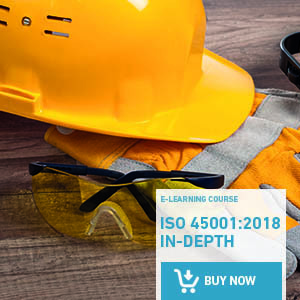 Carry out a self-assessment of your current Occupational Health and Safety Management System, identifying areas for improvement with respect to the new framework of ISO 45001. 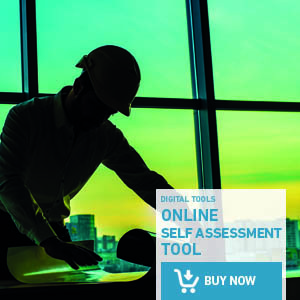 This self-assessment will allow you to prioritise actions and to gain a detailed insight into the maturity of the Occupational Health and Safety Management System. Create a work team and train it in ISO 45001.
Review the scope of the system. Review the way risks are managed in the organisation and decide which methods and approaches should be used to apply them to the Occupational Health and Safety Management System. Update the documents of the Occupational Health and Safety Management System, identifying those that require updating or removing, and new ones that need to be created (documented information). Carry out a validation process or a complete pre-audit, in order to fully understand the new requirements and their impact on the existing Management System. After its completion, it will be clear what actions will be required to complete the migration process successfully. Establish the corrective actions needed to resolve any findings arising from the pre-audit, and present the corresponding plan of action. 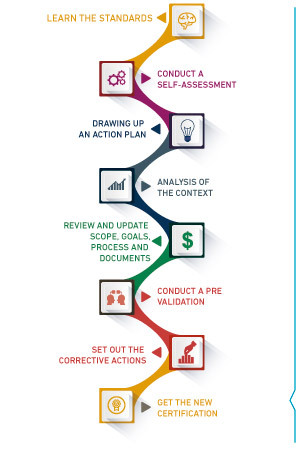 By following these steps you will be ready to receive the certification audit, from the perspective of ISO 45001.